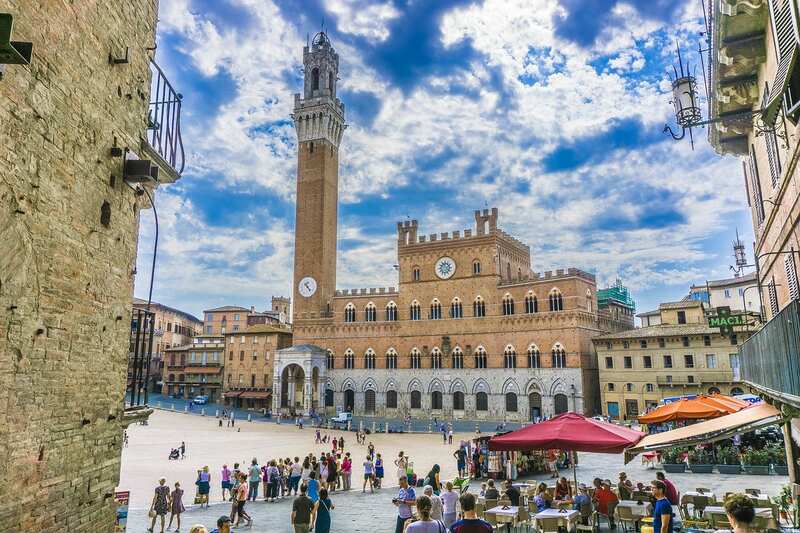 We invite you to visit the GEO center in Siena, Italy, from April 29 – May 1, 2019! All in-country travel, lodging, meals, and Open House activities are funded for participants who apply by February 28, 2019. Site visit participants will explore the host city, meet GEO staff, including the on-site director, Silvia Minucci, and tour GEO facilities and observe ongoing academic programs at the location. If you are looking for off-the-beaten path, immersive opportunities for your students in Italy, Siena provides an ideal environment for students to advance their Italian language skills and understand Italian culture. Siena offers programming in Wine Marketing, Media Studies, Italian Language & Culture, Studio Art, Food & Culture & Pre-Business throughout the academic year in Spring, Summer, and Fall with service-learning options on certain programs. Customized program opportunities are also available at the center. If you are interested in seeing additional sites where GEO operates, please contact your Institutional Relations Representative for details. Priority application deadline: February 28, 2019. Applications will be accepted after that date; however, funding is not guaranteed. Please contact Jane Thiele at thiele@uoregon.edu for additional information. We look forward to welcoming you in Siena!